I think it was back in 2007, after Rhonda and I had realized that we were called to the mission field but before we knew where that would be, when our Pastor of the Lutheran Church we attended asked me if I would fill the pulpit for him one Sunday. He was going on a trip and I had filled the pulpit on occasions in the past, so it wasn’t unusual for him to ask me. As always, I was honored by the request and happy to do so. I diligently and prayerfully prepared for that Sunday’s sermon. I don’t remember now what the subject of the sermon was, but I remember that in the middle of the sermon I quoted Matthew 16: 18 where Jesus says to Peter that the gates of hell shall not prevail against the church. I remember saying that we shouldn’t fear the gates of hell because, after all, gates can’t chase you, but all of hell should fear us as Christians because the gates cannot prevail against us, God’s church. I answered, “Funny you should ask. I just happen to know! Bolivia!” I then told her what I knew about Oruro, a city in the Altiplano of Bolivia that put a statue of Satan in every mine and offered sacrifices to it. And that was it! 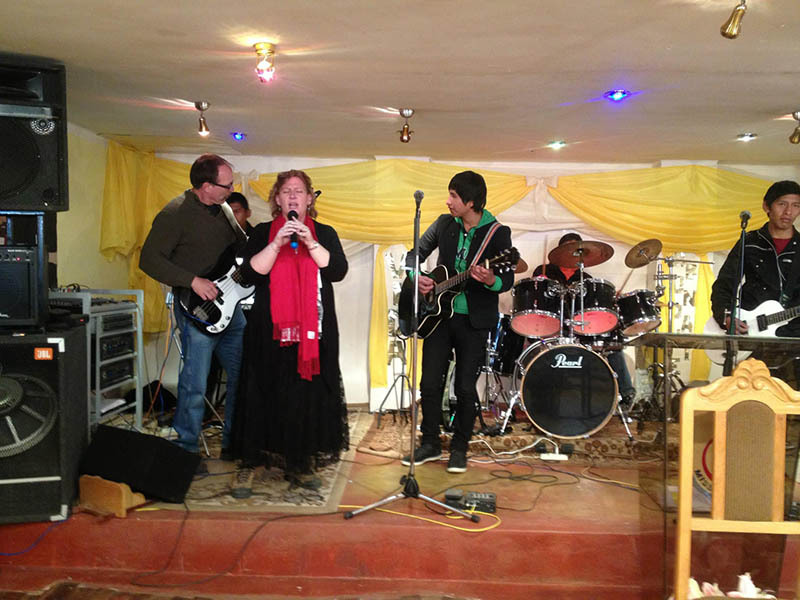 We began to study about Bolivia and as we did, miracles and confirmations happened one after another. 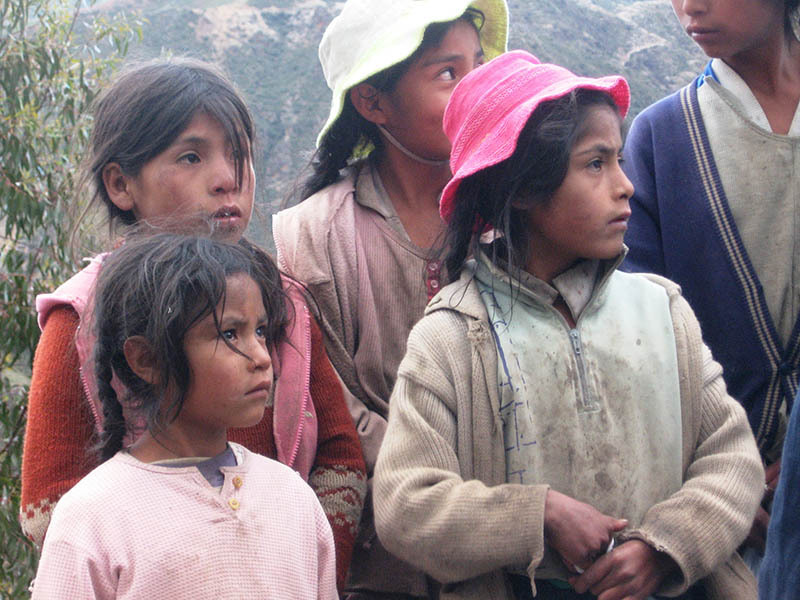 We ran into Bolivian people or people who had been to Bolivia-people we had never met before. 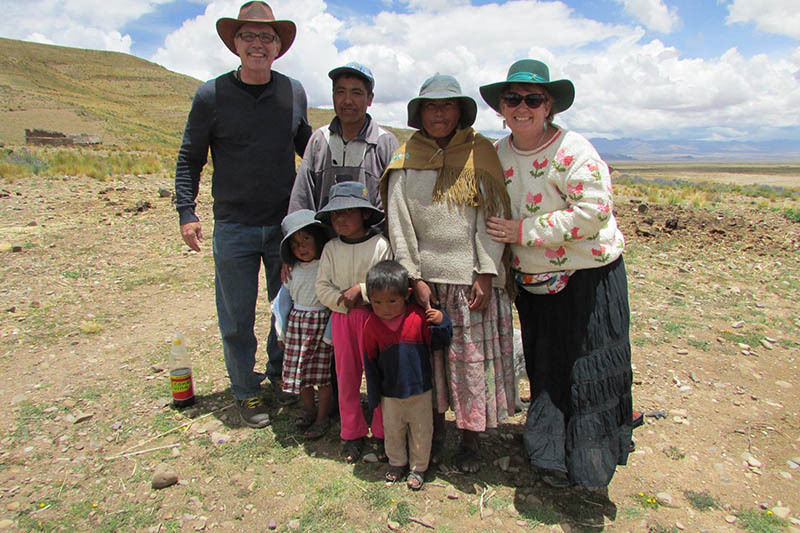 We miraculously joined a team of people on a short-term trip to Bolivia, people we never met until we were in the airport and on the way. God supplied the money to go on the short-term trip with a phone call from a completely unknown source who said there was a deposit in a bank in our town with my name on it for $5,000. The miracles kept coming and there was then no doubt. Bolivia! Now, twelve years later as I write this, there is still no doubt! Bolivia!